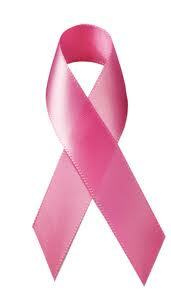 Radical mastectomy - the removal of the breast, lymph nodes and chest muscles. This is no longer common which surgery you have depends on the stage of cancer, size of the tumor, size of the breast and whether the lymph nodes are involved. 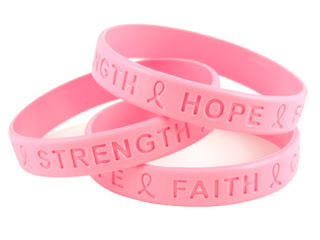 Many women have breast reconstruction to rebuild the breast after a mastectomy.